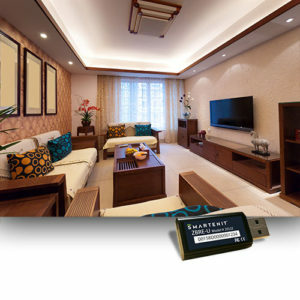 This powerline modem interface via RS232 (RS485 option available) or USB and utilizes the Insteon and X10 protocols to monitor and control home elements like lighting, security, HVAC systems, and more. 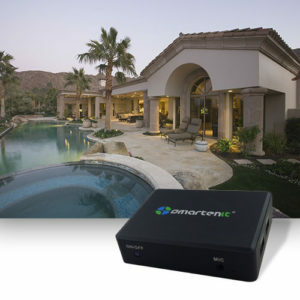 Works with a number of home automation software packages including our free iSmartenit app so you can access your system from a phone, tablet, or web browser. Please Note: This device ships as a single-band PLM (with a pass-through outlet) and appears different than the picture shown. 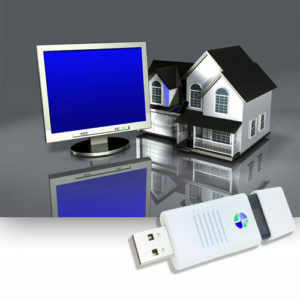 USB-CID adds Zigbee to any compatible controller utilizing the ZBCID-API via direct serial commands or our ZBPServer middleware. 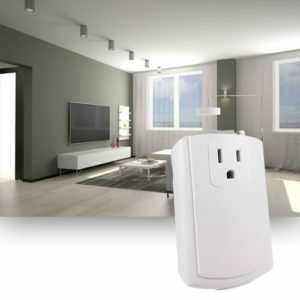 The device brings management of a ZigBee network to your controller to form a powerful gateway that allows your devices to communicate with each other and your phone, tablet, or web browser. 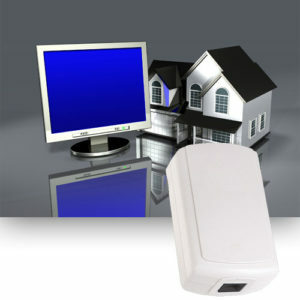 See our gateway offerings for all-in-one solutions for Zigbee (and other protocol) networks. 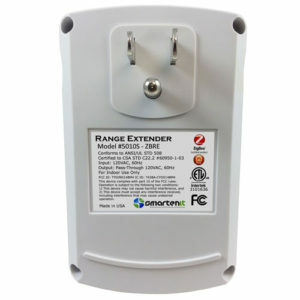 Use this range extender to ensure home automation commands reliably get to your wireless devices. 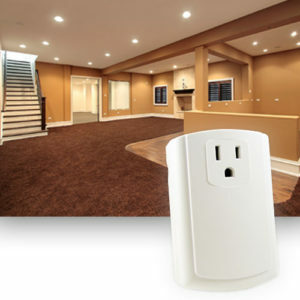 By routing weaker messages, the ZOE-RE-U boosts the overall coverage of your wireless Smart Energy Home Area Network (HAN), ensuring robust communication among devices, and eliminating dead zones. 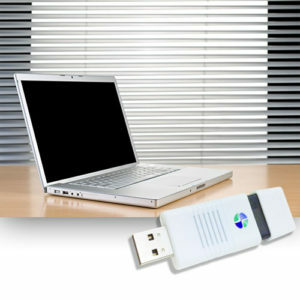 It also helps other devices located further apart join your network so expansion is easier.